Libertad total. 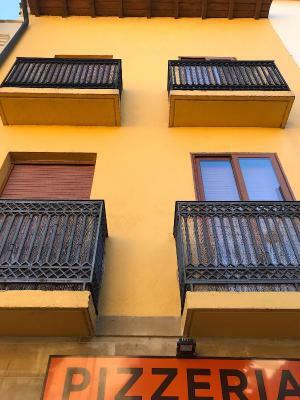 El hostal dispone del propio hostal y de un edificio con 3 apartamentos. 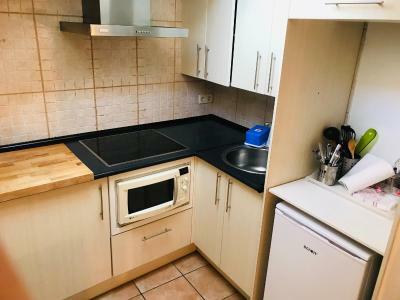 Nosotros hemos estado en uno de los apartamentos, que tiene cocina comoletamente equipada, baño y habitacion. La comodidad y la libertad han dido lo mejor. Limpieza excepcional. Ubicación en el centro del pueblo, cerca de poblaciones historicas como Sos del Rey Catolico y Monasterio de Leiba. El dueño muy amable, te recibe al inicio, te da las llaves y las explicaciines pertinentes y listo, al dia siguiente dejas las llaves donde él te ha indicado y no tienes que perder tiempo haciendo el check out. Muy recomendable. El estudio estaba en el mismo centro cerca de todo. El chico de recepción genial, nos ayudó mucho con nuestra ruta. 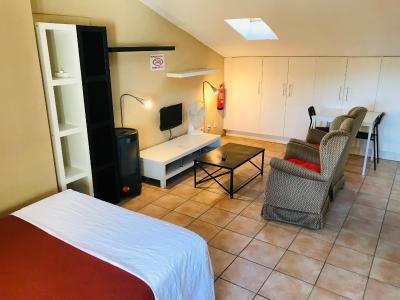 L'hôtel est bien situé , il n'y a que le pont à traverser pour être au centre de la petite ville et admirer la superbe église ( très beau portail roman ) L'accueil est simple mais convivial . Il y a au rez de chaussée un petit coin cuisine avec quelques ingrédients pour se préparer une boisson chaude , gratuitement . Appartement bien situé en centre ville et avec un parking public gratuit a proximité. Disponen de un lugar cerrado para bicicletas. 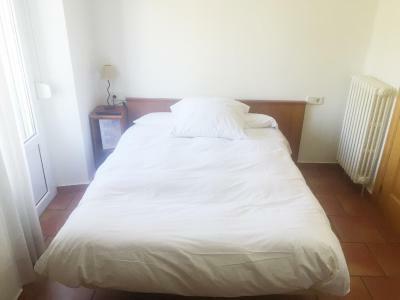 Habitación y cama cómodas con buenas vistas al pueblo. Muy bien ubicado, con parking a pocos metros. Podría mejorarse si tuviera wifi, no solo en la zona común. 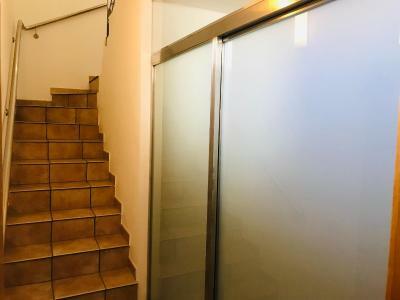 Ya que el estudio no estaba en el mismo edificio que las habitaciones, por lo que no hay zona común. En el baño se echa en falta un estante para colocar lo mínimo de aseo personal. Solo había toalla de ducha, no de mano. ni colgadores para ello...Por lo demás, me gusto mucho. El colchón y la almohada bien, pero lo que más me gustó fue la ubicación. 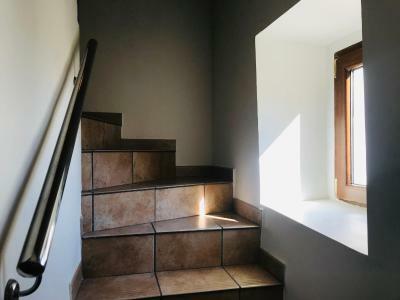 Located opposite the Romanesque church of Santa María, each of the rooms at Hostal Rural J.P. has views of the church or the river. 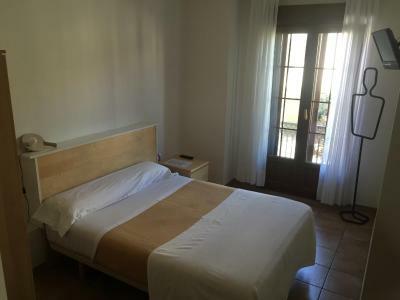 Hostal Rural J.P. is perfectly located for the Castle of Javier and the Leyre Monastery. The historic town of Sos del Rey Católico is just 6.2 mi away, while Pamplona is about 25 minutes' drive away. 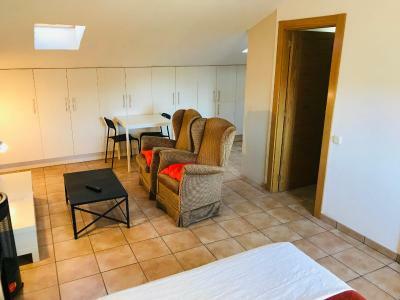 The J.P. Hostal is ideally located for outdoor activities and bicycle storage is offered on site. 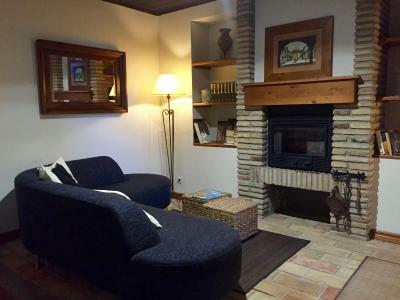 It is surrounded by the Valleys of Roncal and Salázar and Foz de la Lumbier Nature Reserve is a 10-minute drive away. When would you like to stay at Hostal Rural J.P.? 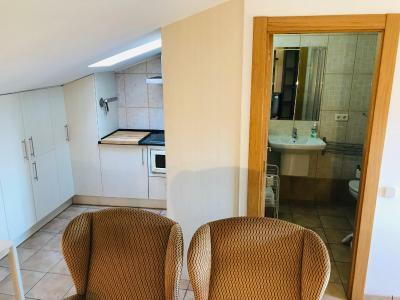 This heated room features 2 single beds and offers views of the River Aragon and the Romanesque church of Santa Maria la Real. 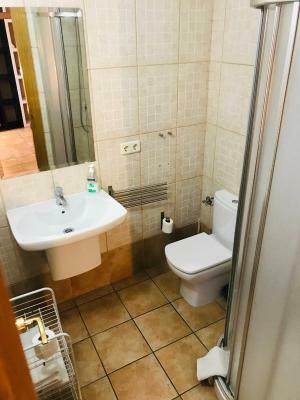 It includes a TV and a private bathroom with a shower. 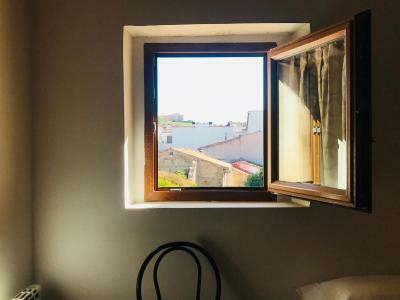 This heated room features 1 double bed and offers views of the River Aragon and the Romanesque church of Santa Maria la Real. It includes a TV and a private bathroom with a shower. 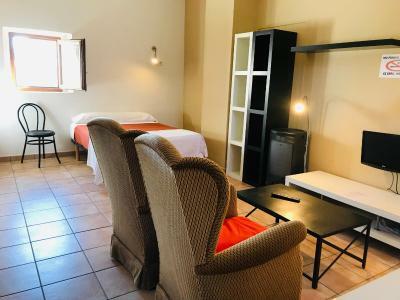 This heated room features a double bed and a single bed. 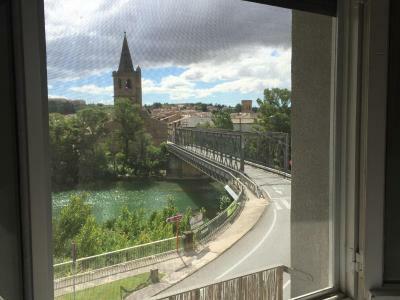 It offers views of the River Aragon and the Romanesque church of Santa Maria la Real. 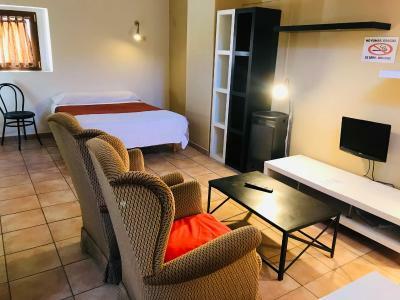 A TV and a private bathroom with a shower are included. 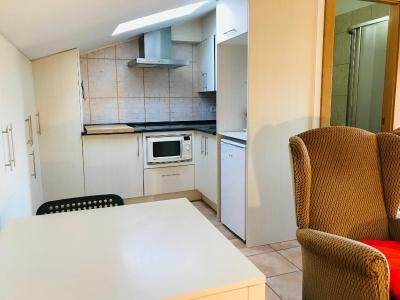 This apartment has a kitchen and a double bed. 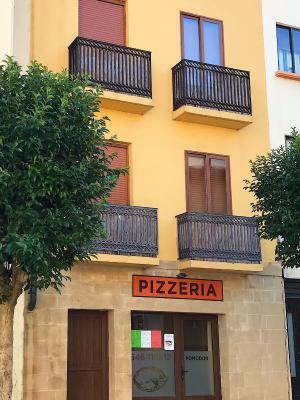 It is located in the center of Sanguesa on Plaza del Ayuntamiento Square, 1640 feet from the main property. Please note that cleaning service is not included. Please note that bed linen and towels are changed every 3 days. This bed comes with a pillow. Guests are advised to bring their own sleeping bag. Bed linen and towels are available for EUR 3 per guest. 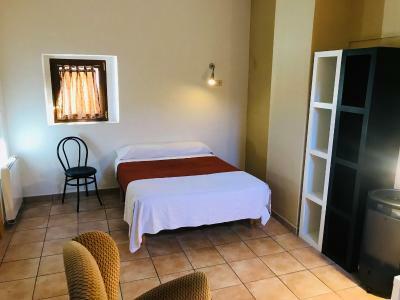 4 reasons to choose Hostal Rural J.P.
Facilities of Hostal Rural J.P.
House Rules Hostal Rural J.P. takes special requests – add in the next step! Hostal Rural J.P. accepts these cards and reserves the right to temporarily hold an amount prior to arrival. Please note that when booking 4 or more rooms, different policies and additional supplements may apply. Please inform Hostal Rural J.P. of your expected arrival time in advance. You can use the Special Requests box when booking, or contact the property directly using the contact details in your confirmation. See all guest reviews for Hostal Rural J.P. Newest Reviews for Hostal Rural J.P. Freezing cold. The heating started at 18:00. The room was something like 10 degrees. I guess it started to be at a decent temperature when I was leaving the next morning. The personnel totally unprofessional. The worst location in the town. The place was clean. The only good point. Room a bit hot during summer days, do have fans. Good value for money, clean and modern rooms. We had a studio in middle of town. Very noisy on weekends. The whole studio needs some more caring. No pictures, kitchen not really clean. No wifi! Rooms very small.